FrontRow is actively growing its Group and is looking for companies to join them in providing new solutions to the industry. FrontRow is looking for innovative businesses that operate in these core sectors, which can offer significant cost savings. Either an established business with a track record, an SME with a vision, an entrepreneurial start-up or an individual with a problem solving idea... the team is looking to engage with anyone that may offer new opportunities for industry advancement. 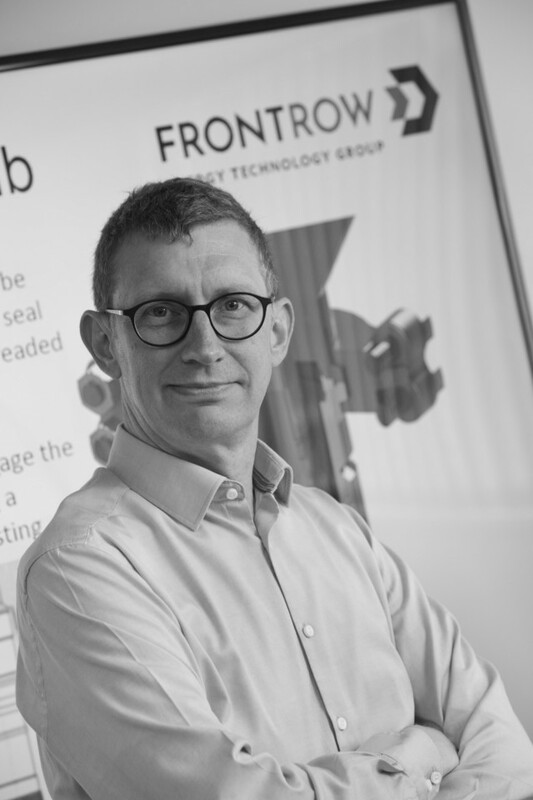 Through its acquisition programme, FrontRow not only provides financial support but adds significant value through hands-on operational management, business development expertise and market knowledge, assisting with challenging commercialisation and growth phases through the entire business lifecycle to maturity. The team has a deep understanding of energy technology and the operational experience to bring new products to market. They are open to new ideas and if you think you have the same ambition, they would be keen to hear your story. In the current ‘lower for longer’ economic climate, the timing is right for dynamic young businesses with innovative solutions to join together, get ahead of the game and position themselves for significant future growth.